Buyers in the winter also tend to be more serious about a home purchase. 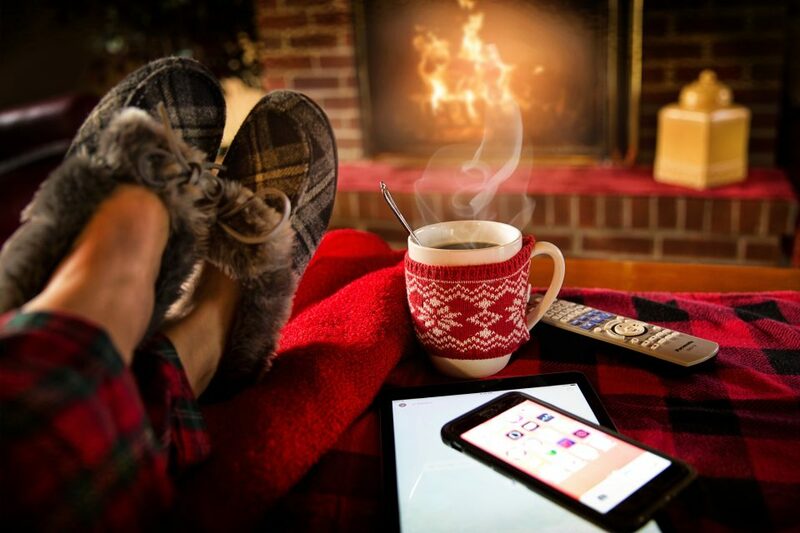 The holidays are a time to relax and enjoy family and friends. In real estate, studies show that if a buyer is out looking for a new home during these months, they have a reason to move, which tend to create better offers. Home sellers can enhance their ability to capitalize on the slower pace and smaller inventory by listing their homes for sale now. Winter is the perfect time to get the highest possible sales price while the competition is drinking pumpkin spiced latte and waiting for the spring.